Banana Republic Germany brings modern American style to Germany. Combining both professional and casualwear, the fashion house is a global favourite. Sadly, the U.S. Banana Republic store does not ship internationally to countries like Germany. As a result, fans around the world are missing out on the latest releases that the American brand has to offer. 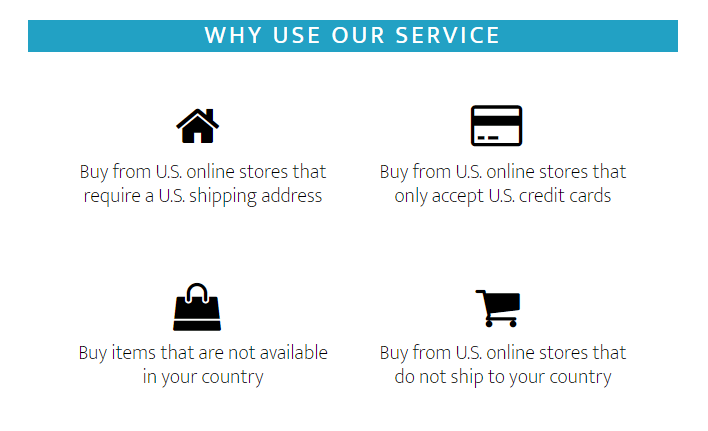 Learn how to get international shipping with Big Apple Buddy. From suede shirts, sweaters to jeans, Banana Republic is the go-to fashion outlet for many. The Sloan Skinny-Fit Solid Ankle Pant is a staple for any fashionista’s wardrobe. It comes in seven bold colours, including Ultra Red (pictured below), Green Hill, and Black. Go from the office to Friday night drinks with this versatile piece. 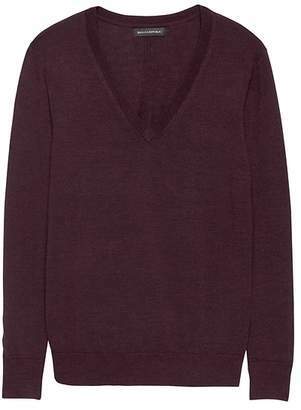 The Washable Merino Wool Boyfriend V-Neck Sweater is another cozy but stylish piece in the Banana Republic USA collection. Unfortunately it is exclusively offered on the brand’s online store. This makes it difficult for fans in Germany and other countries outside the U.S. to get their hands on it. Without international shipping, followers of the American brand are missing out on these amazing items and releases. Continue reading to see how Big Apple Buddy can help. Banana Republic Germany: Get International Shipping From The U.S.
Big Apple Buddy offers shipping to over 110 countries. For Banana Republic customers in Germany, you can expect your package in as little as 2 business days. We’ll take care of all the shipping and customs documents and keep you updated throughout the process. Shop now with Big Apple Buddy!